We offer state-of-the-art laser dentistry at our Richmond practice. 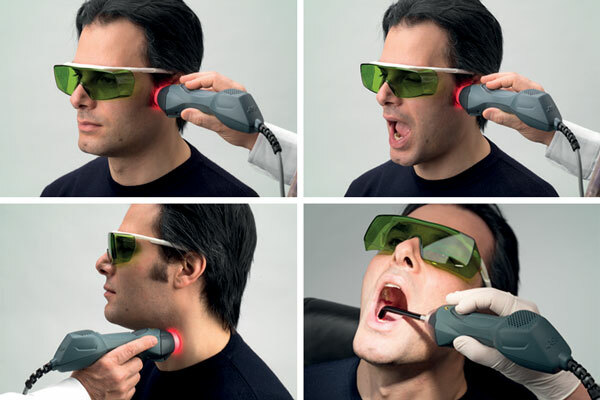 Laser is one of the latest innovations in dentistry and has been successfully used for some years now. Part of our commitment to patients is to offer the best technologies and treatments that are available, and laser dentistry is becoming an integral part of our practice. A laser delivers energy in the form of light, and this energy has many applications in dental treatment. Different wavelengths of laser light have different abilities to penetrate and activate tissue, so lasers can be used for cutting or shaping gum and teeth, or in non-invasive, therapeutic treatment aimed at promoting healing, and reducing inflammation and pain. We use the Multiwave Locked System (MLS), which is a safe, non-invasive treatment that can be used with almost any dental procedure. The MLS laser is a low level laser therapy (LLLT) that promotes healing and reduces inflammation and pain through the combined effect of two different wavelengths. The higher wavelength (905 nanometer) is most effective as reducing pain, while the lower wavelength (808 nanometer) has an immediate effect on inflammation. Reduces the excitability of nerve cells to relieve pain. MLS is particularly effective at treating the pain of TMJ dysfunction. The synchronised wave pattern delivers an efficient and simultaneous effect on pain, contracture, inflammation and oedema. Our TMJ Relief Clinic website offers more information on the use of MLS for TMJ dysfunction. Patients experience a rapid reduction in pain and inflammation with MLS laser therapy. 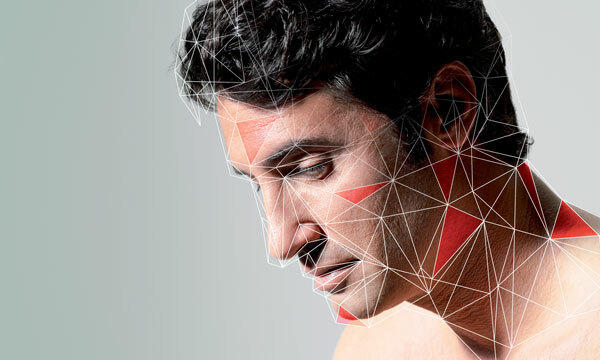 Learn more about TMJ dysfunction and how laser therapy can help. For a more in depth understanding TMJ dysfunction and its associated problems visit our in depth site. Or contact us for an appointment today to experience the benefits of laser dentistry.